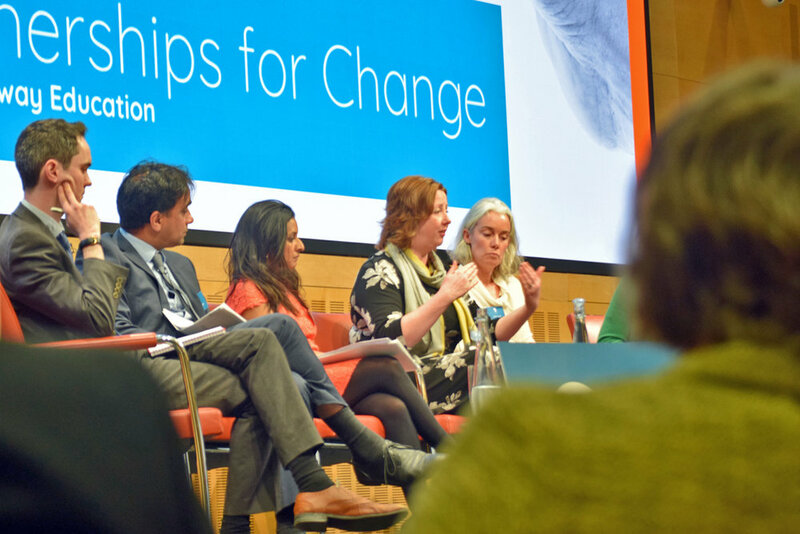 We've just got back from our Partnerships for Change conference, and it was wonderful to see so many friends and colleagues from the Widening Participation sector for a packed day looking at how institutions can work together to ensure better outcomes for students. A huge thank you to everybody who came along and contributed so much to the discussions on the day - we're really grateful that you could join us. 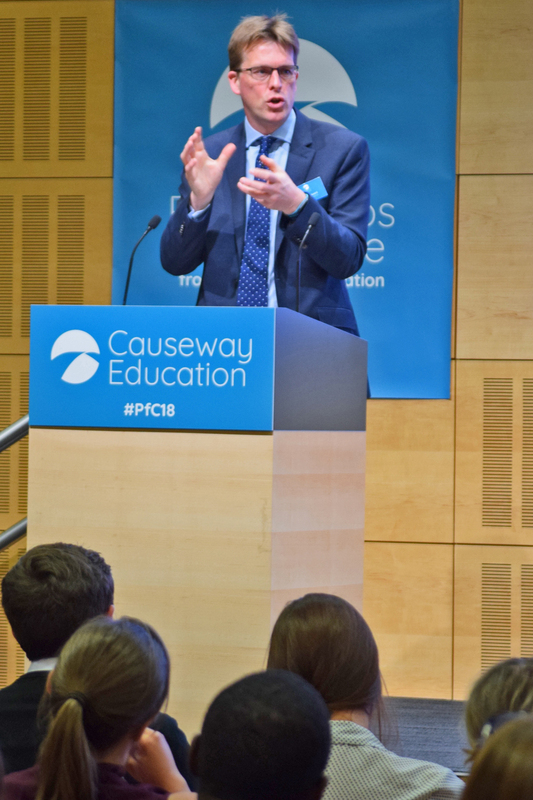 Our Director of Research, Dr Michael Englard, introduced the idea behind the 'wicked problem' of Widening Participation, and the work we're doing to drive systemic change in schools to improve outcomes for students. You can read more about this in Michael's blog on the TES website. Thanks again for everybody's contributions - it wouldn't have been the same without you! 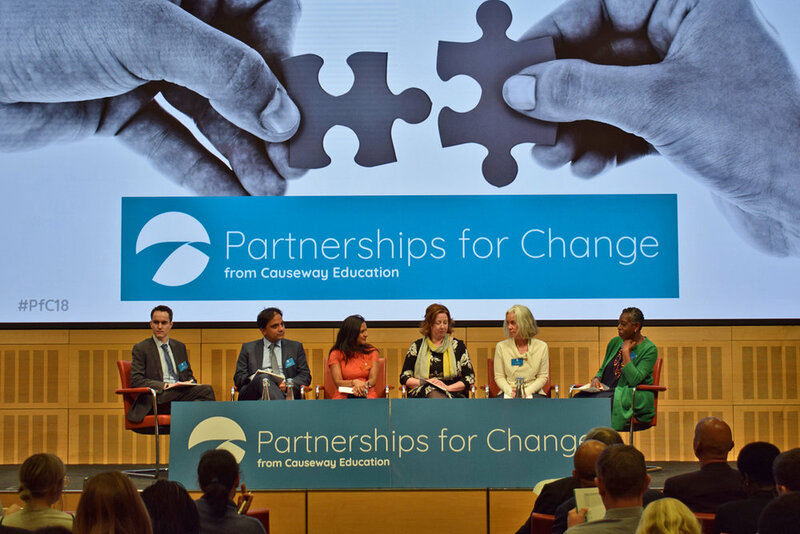 Julie Randles, our CEO, writes about the thought behind our first ever Causeway conference, titled Partnerships for Change, as we open general registration. It’s no great revelation to say that schools and colleges are key agents in improving access to Higher Education. But how best to do this is a much harder question entirely. We’ve been looking at existing models of engaging with schools: typically one-off events or resources and Information, Advice and Guidance (IAG). We’ve also been looking at the evidence, which suggests that these kind of activity- and event-based interventions are not successful (Teacher Development Trust, 2015), and that Information, Advice and Guidance can be routinely missed or misinterpreted (“Making a Statement”, HEAN & Steven Jones, 2016). Add in the fact that current government priorities suggest there will be a new focus on universities and HE providers supporting schools and colleges, particularly in raising attainment, and it becomes clear that partnerships – between schools, universities, and the third sector – are becoming increasingly important to successful widening participation and to making a real difference to young people’s lives. So our conference will focus on one central question: how can universities, schools and third sector organisations work together to ensure the best outcomes for students and their teachers? 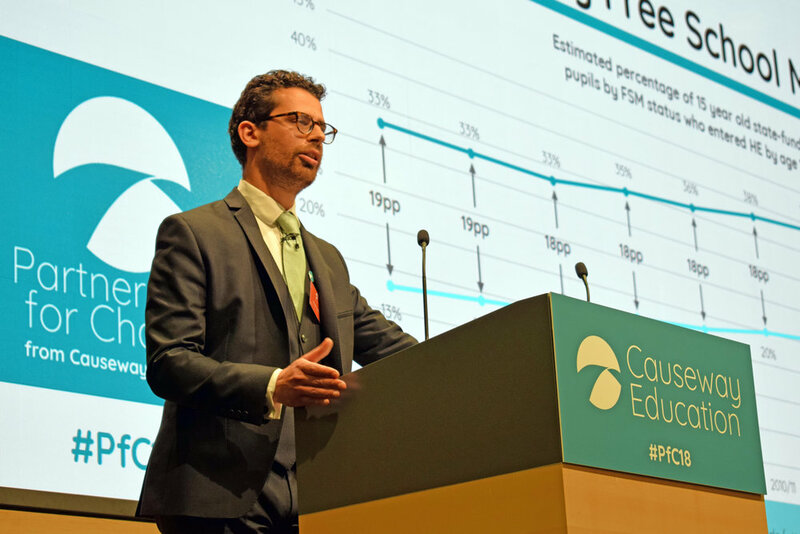 We’ll look at the best strategies for engaging with schools to improve progression to Higher Education and discuss the latest thinking about how to support schools and colleges to make strategic system-based changes in the ways they support students. And we’ll present new models for supporting exactly this kind of system-change in schools and colleges, including findings from our Access Champions programme, which we’re developing as part of HEFCE’s National Collaborative Outreach Programme with universities and schools in Bristol, Hampshire, East Anglia, Nottinghamshire and Derbyshire, and with the Sutton Trust in the West Midlands and Hertfordshire. 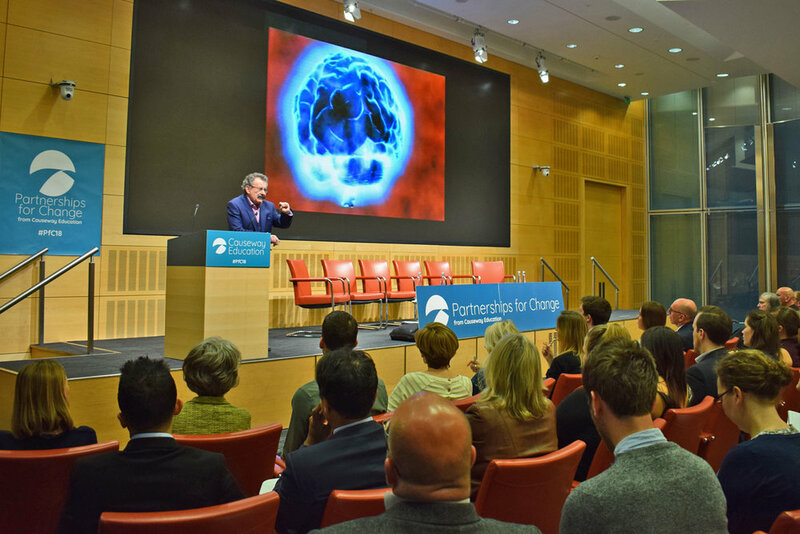 The day will include keynote speeches from Professor Lord Winston and MoneySavingExpert Martin Lewis, both great supporters of fair access to education for all. 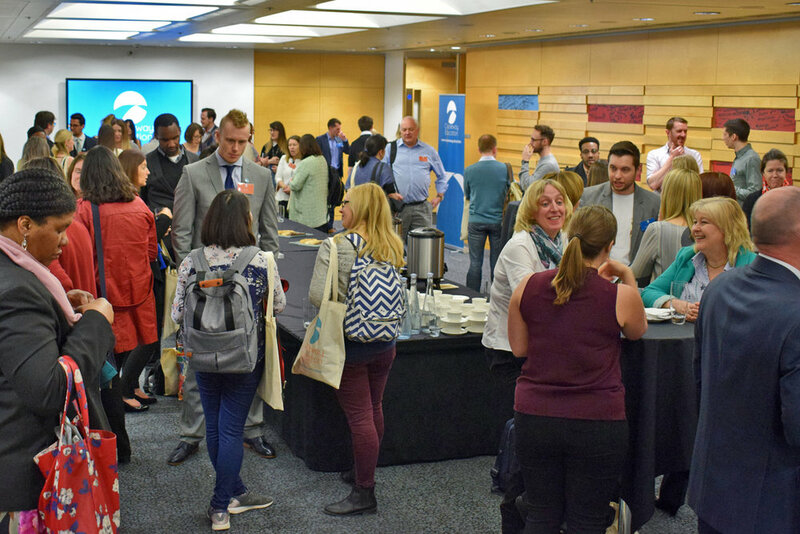 We’ll also be joined by Chris Millward, Director for Fair Access and Participation at the Office for Students, and Natalie Perera, one of our Trustees and Head of Research at the Education Policy Institute, who will be chairing our panel discussion on “Working in partnership in the field”. 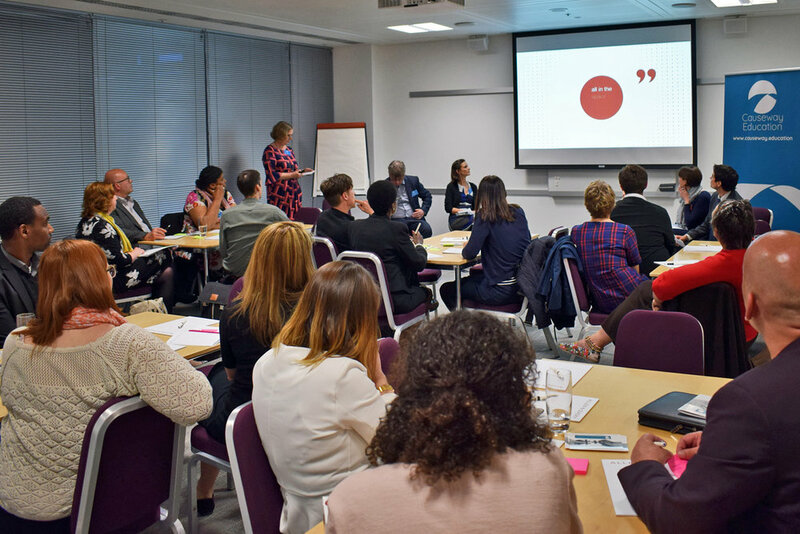 In the afternoon there’s the opportunity to join our participatory workshops, where we hope you’ll gain insight and knowledge from colleagues from across the widening participation sector. It’s a fascinating topic and a hugely exciting line-up. Tickets are free but registration is necessary to secure a place. 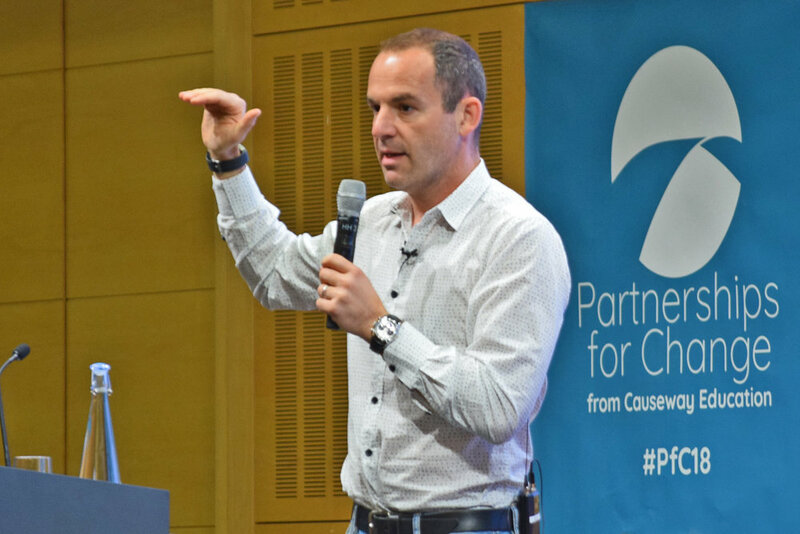 Places are limited, so we encourage you to register to secure your place as soon as possible. 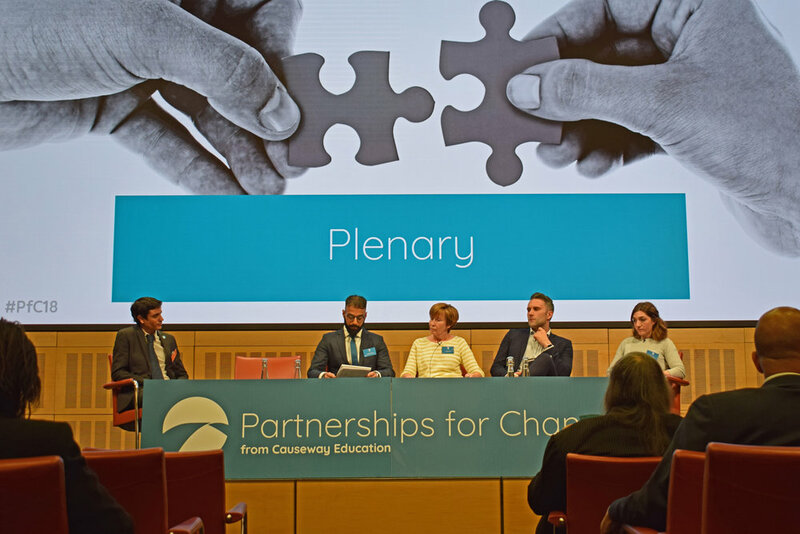 You can read more about the conference, including more details of the programme as we announce it, at www.causeway.education/conference. 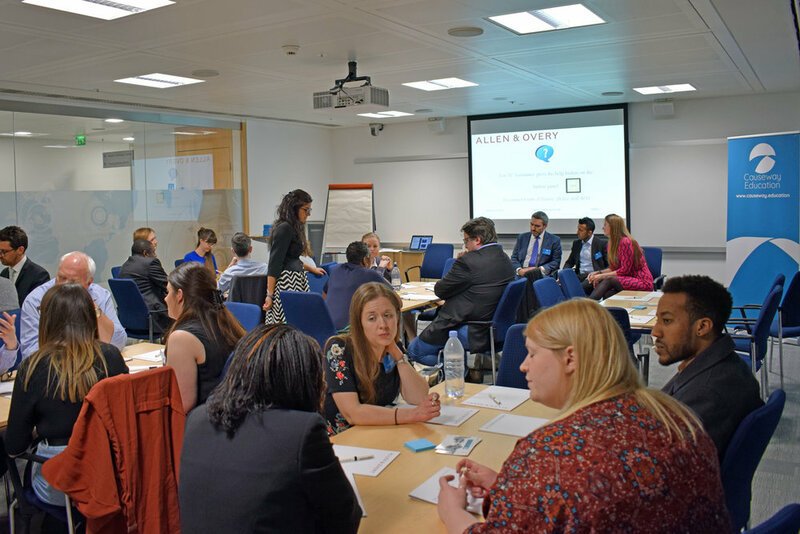 We’re very grateful to Allen and Overy for their support in hosting the conference.